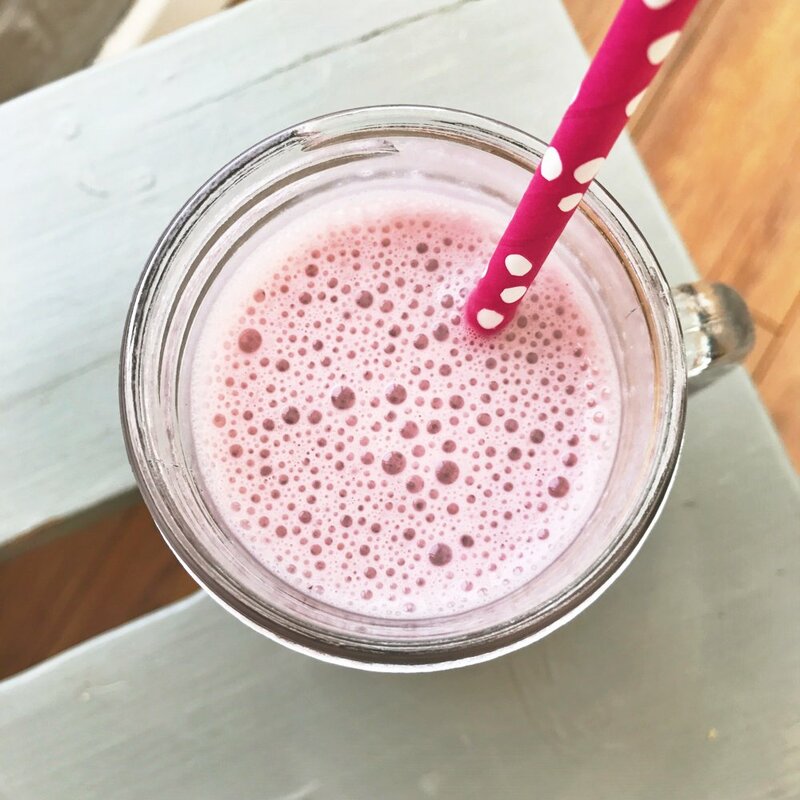 A dairy free strawberry shake that’s flavoursome, super creamy and totally delicious. Packed with fresh healthy ingredients and really quick to make. 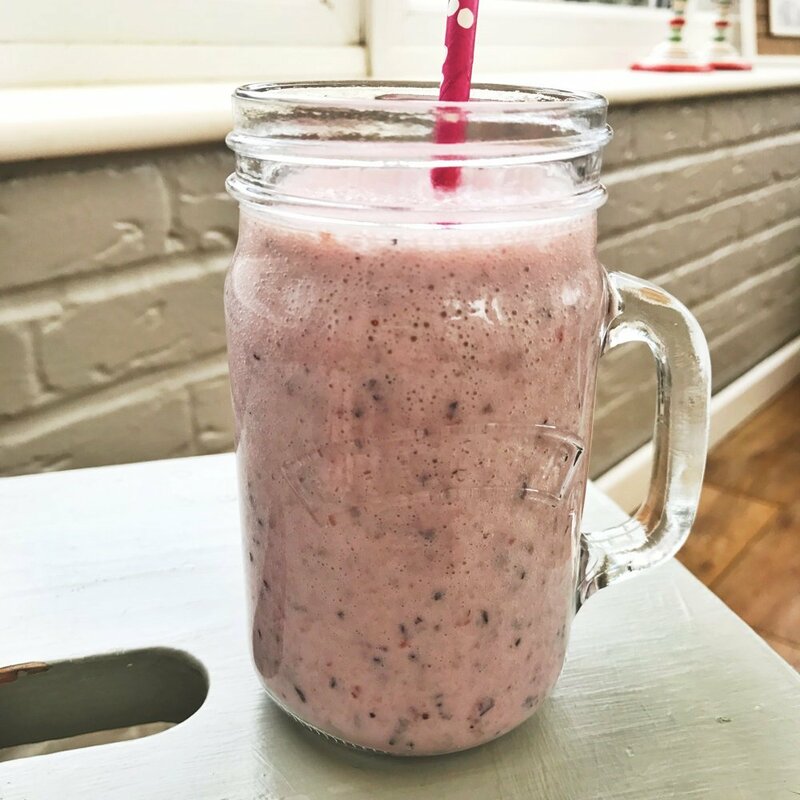 We use oat milk to make these creamy shakes, of all the alternative milk drinks, oat milk is by far our favourite because of it’s natural creamy taste. Dairy free but oh so creamy! Put all the ingredients into the blender and blitz until smooth and creamy. try mixed berries – even blending from frozen. add in a banana for more of a smoothie style drink or to up the fruit content. delicious as part of a healthy breakfast. fab as an after school treat.